It’s April 1924. The Roaring Twenties are in full swing! 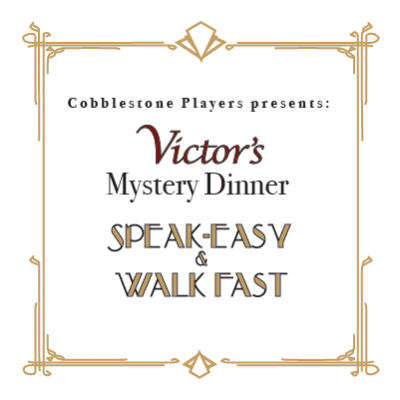 Prohibition, mobsters, flappers, and the April Fool’s Day Bank Robbery... What has Victor done this time? 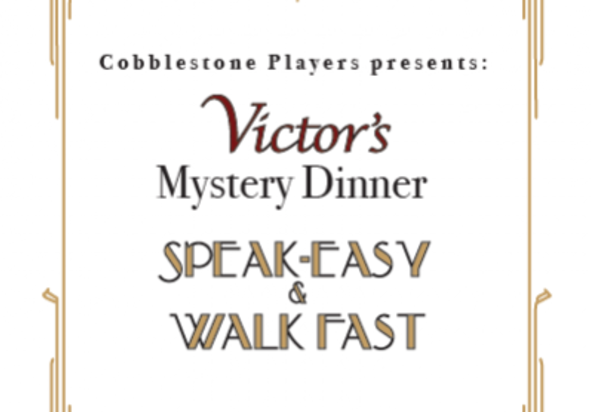 Join us on Sunday, April 28 at 5 p.m. $100 ticket includes: Prosecco cocktail hour Three-course dinner with Wine, tax, and gratuity Live Music, Prizes, and Surprises! Reservations required by April 20 and are limited. CALL 717-854-7958 to reserve.